Disney buys Lucasfilm -- and Star Wars: Episode VII to come! Along with a storm, an earthquake — at least judging from my Twitter feed — in the science-fantasy firmament. 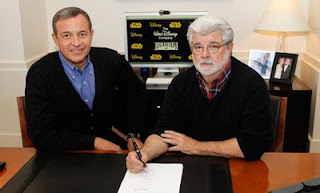 As you've probably already read, Disney has agree to purchase Lucasfilm for $4.05 billion. 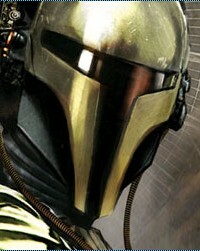 And with this announcement, Disney also announced that Star Wars: Episode VII is targeted for release in 2015! It's a big deal, and not just financially. (Coincidentally, that's almost exactly the figure Disney announced it was purchasing Marvel for three years ago). 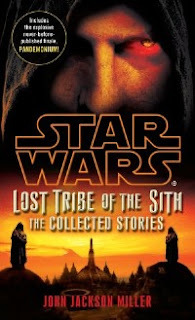 The notion of episodes VII-IX, many may recall, first came from a 1980 Time magazine interview with Lucas — and even then were described very vaguely. But 2015 is just three years away! I don't know more than anyone else — I'm just the piano player! — but you should definitely check out the post of Pablo Hidalgo, on the official Star Wars blog! Star Wars is George Lucas' creation, and across the years, those of us who've produced licensed publications have worked hard to take good care of the cultural treasure he created. I'm sure the same will be true of Disney, as the stewards of his creation going forward; they're a class act. I'm as interested as everyone else in seeing the cool things they have planned! 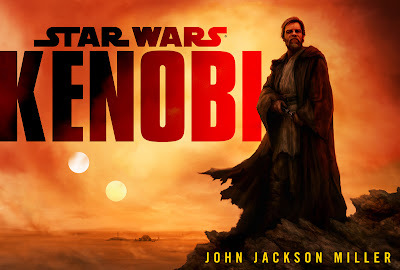 Update: There is also Steve Sansweet's piece on the official blog — and Jonathan Rinzler's look into the history of Episodes VII-IX. Lost Tribe #3 on sale -- and Knight Errant - Escape concludes! Three comics out this month — and the first two arrive tomorrow! Star Wars: Lost Tribe of the Sith #3 features Lord Dreypa going to town — and going to town on the Sith of Kesh, who he sees as far beneath the example of his time. It's a blast from the past — setting fire to the present! Click the link for a preview. 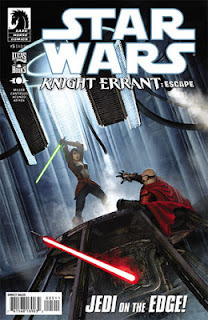 And the latest arc for Kerra Holt wraps up in Star Wars: Knight Errant - Escape #5. It's the biggest showdown of the series, and the sector will never be the same again. As if you couldn't tell from the cover! Click the link for a preview. On top of that, in preparation for the final issue, I've finally gotten production notes online for Knight Errant Escape #2, #3, and #4. I hope to get caught up on the other books soon — and I'll try to get the #5 notes up quickly. 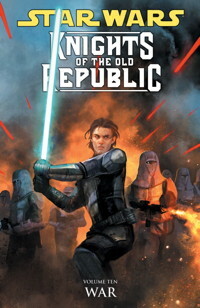 While there isn't another Knight Errant arc exactly five months down the road from this one (as there were the last couple of times), it is not necessarily the last of the era — as we saw with the new Wraith Squadron book, things happen in their own time. (No, I'm not telegraphing a 14-year gap as in that case — but it's a great example that in this realm, there are always possibilities.) In the meantime, I encourage readers to enjoy the book at hand. I always have something cooking, somewhere — and what I have coming up next will definitely surprise you! And before I forget, my thanks to the Roseville, Minn. Barnes & Noble for their great Star Wars Reads Day event. We had a huge crowd and it was great being able to answer folks' questions along with Daniel Wallace and Troy Denning. Thanks to everyone who came out! Here's the store page. That's 2 p.m. on Saturday. You can also find out about more Del Rey author appearances here — and here to check out a map of all events. 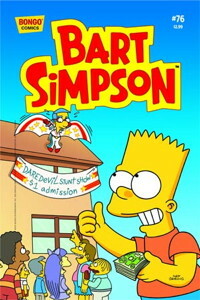 The main site is here. 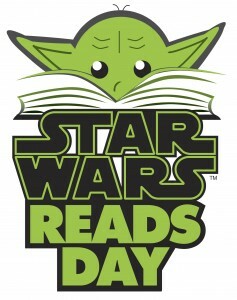 Also, there's a lot of video interviews about Reads Day that were recorded at Celebration that are just now going online; mine hasn't been posted yet, but you can see interviews with Troy Denning, James Luceno, Jason Fry, Randy Stradley, and more at the Star Wars Youtube Channel. I'll post my video link when it's uploaded.